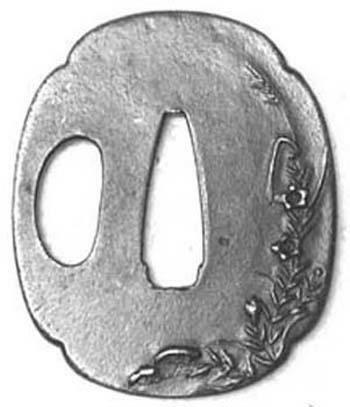 These are the best available reproduction tsuba available anywhere. 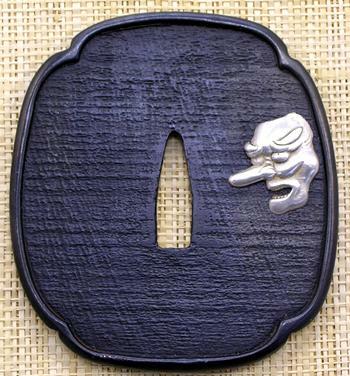 They are made in steel, not cast iron, and are direct copies of original antique tsuba. 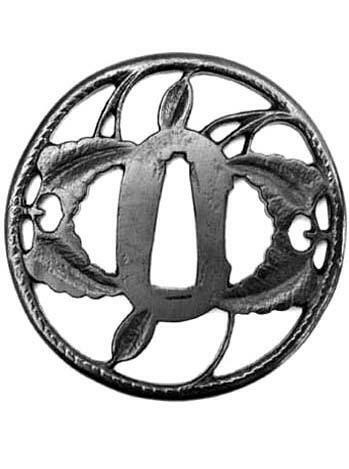 They could, potentially, be customised by, for example, selectively plating elements of the design with copper, silver, or gold. Contact me for a quote if you wish this done.